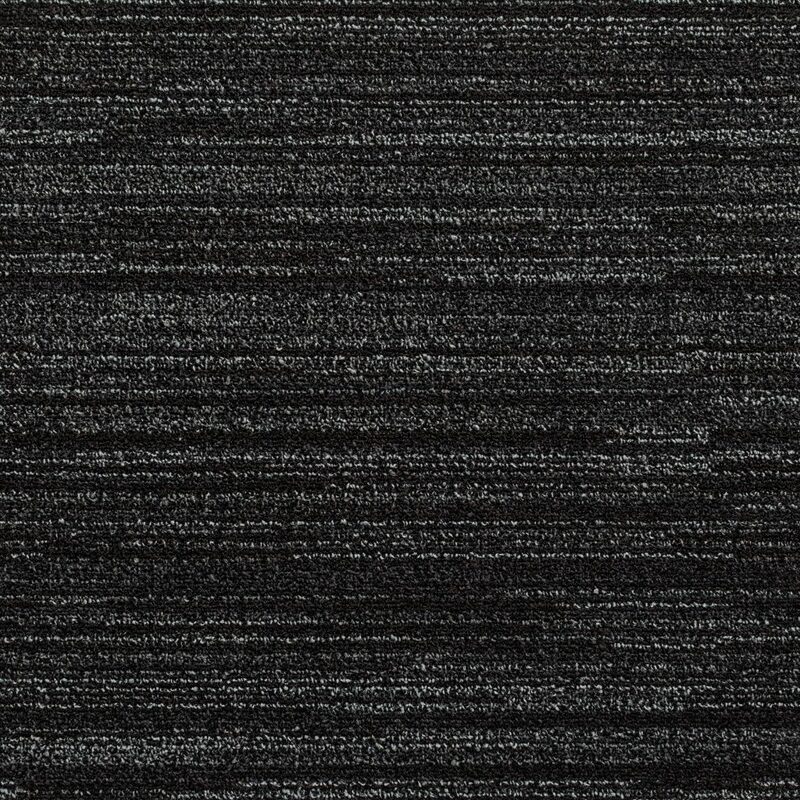 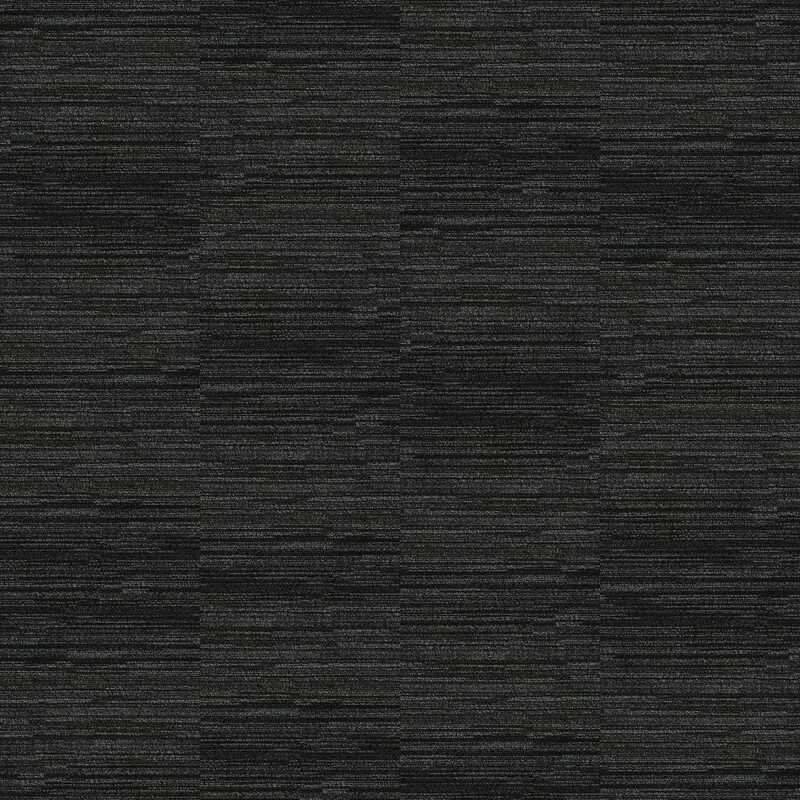 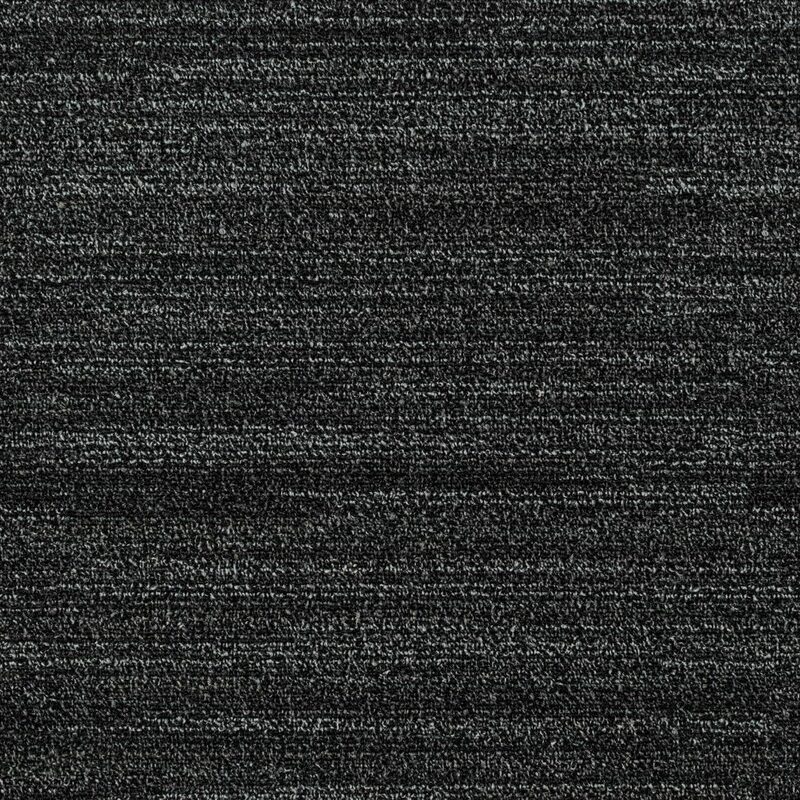 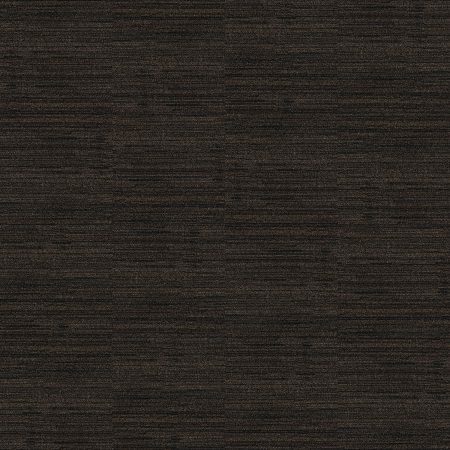 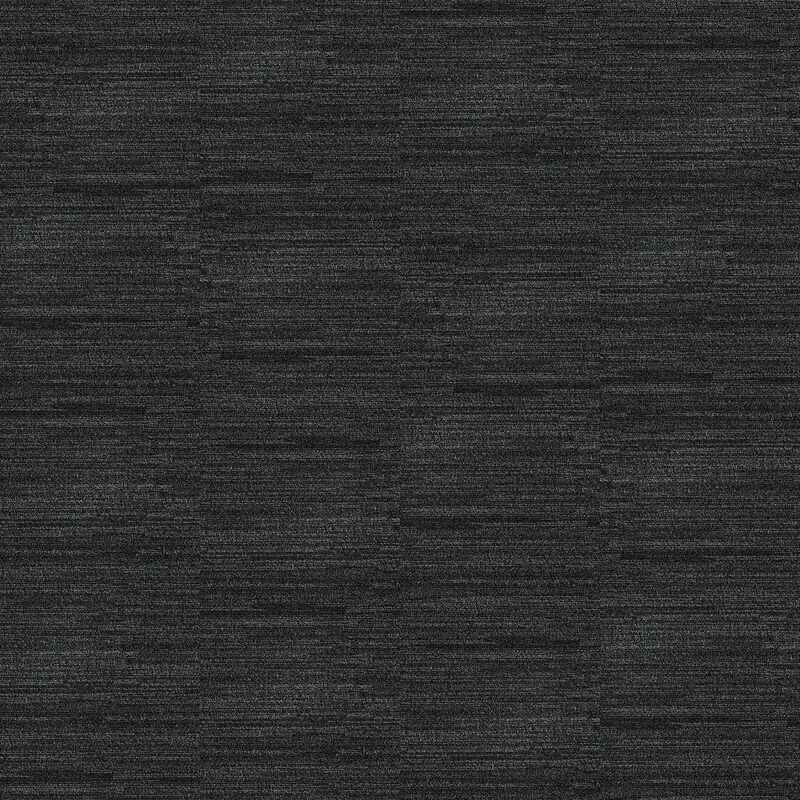 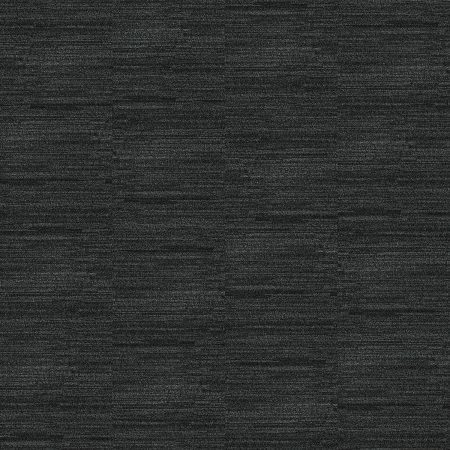 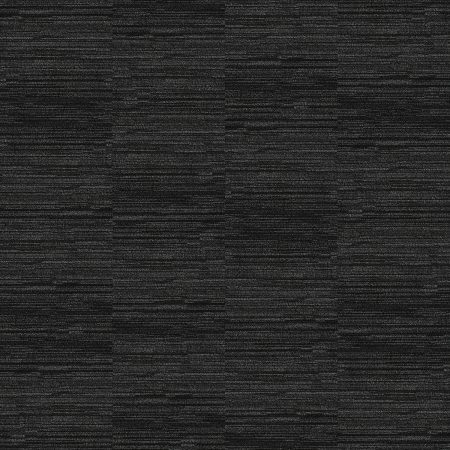 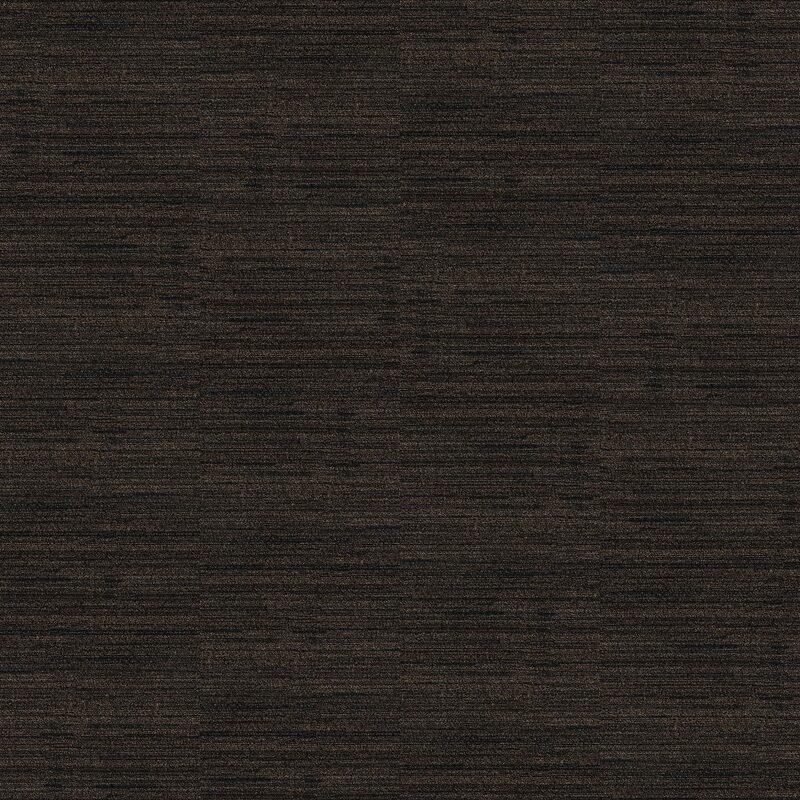 Frontline is available in an attractive linear design, which incorporates scraper fibres. 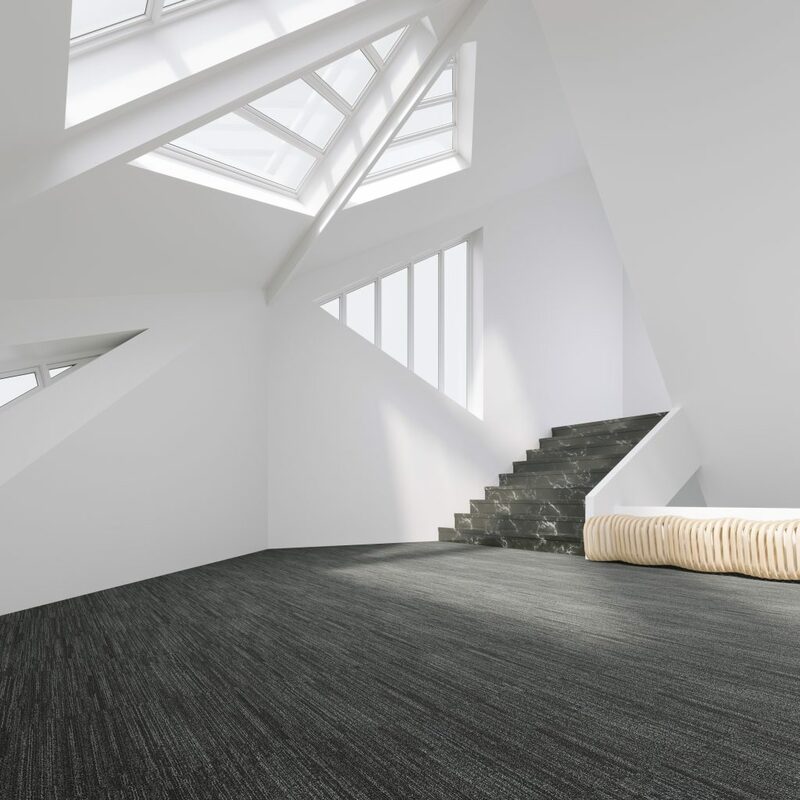 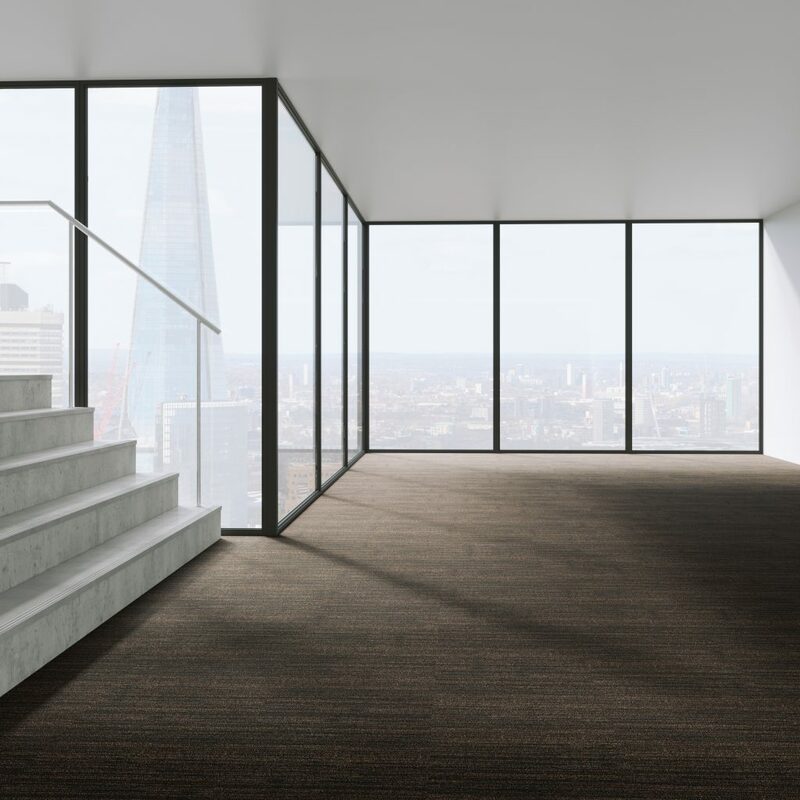 Ideal for matwells, foyers and circulation areas, the fibre and construction of Frontline is designed to dramatically reduce wear and soiling on all internal floor areas. 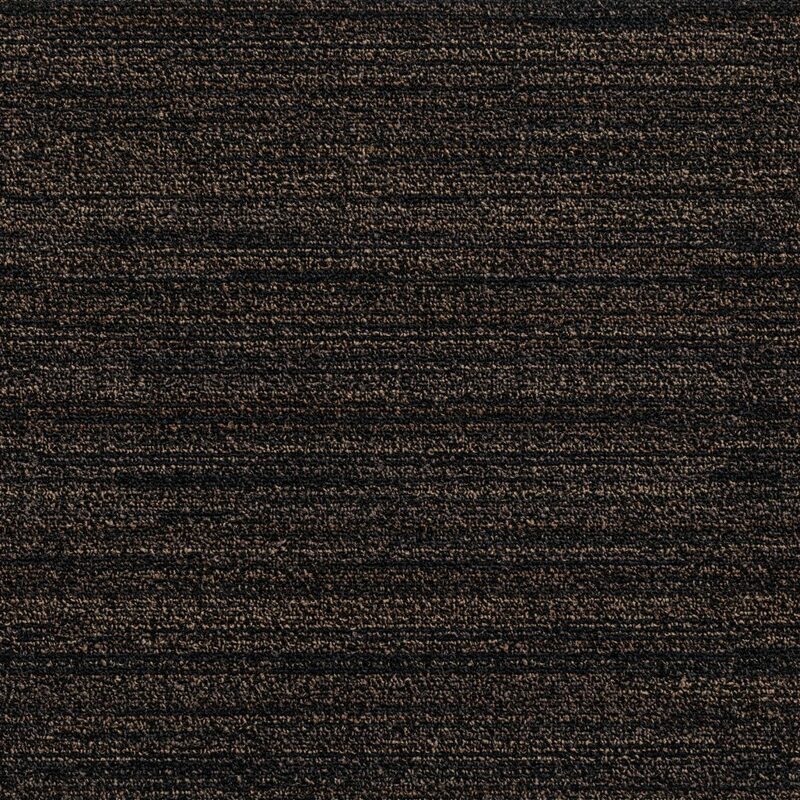 It can be butted up against carpet tiles without the need for a trim, making it easy to install.